Jessica is a doctoral candidate pursuing her PhD in sociocultural anthropology. Her area of focus is international migration, specifically migrants’ processes and strategies for adaptation and how these intersect with migrants’ individual characteristics (gender, race/ethnicity, sexuality, nationality, age, etc.) 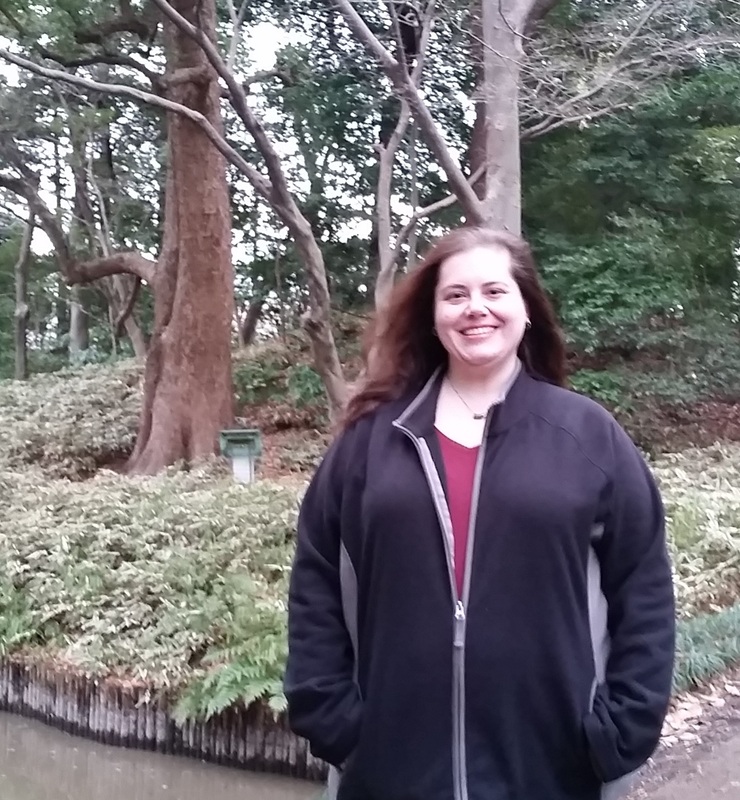 She conducted her dissertation fieldwork in Japan in 2015-2017, and is currently writing her dissertation.